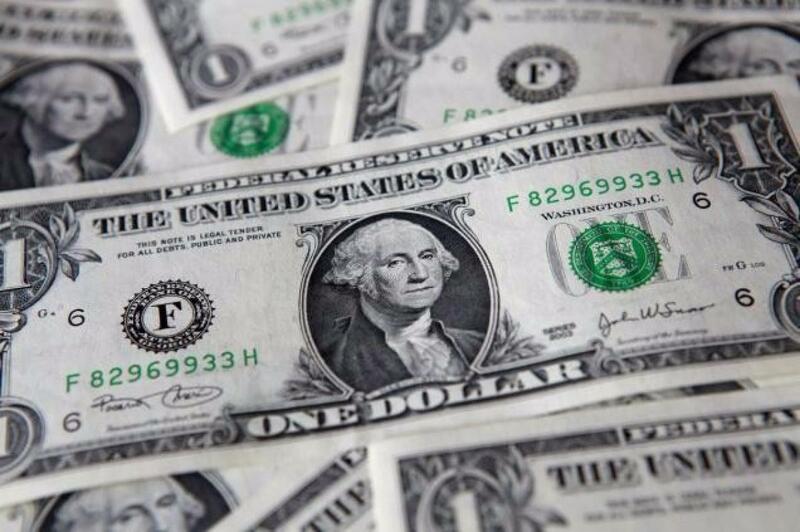 The US dollar decreased against other major currencies on Wednesday after the greenback soared to the highest level in seven months in the previous session. New York: The US dollar decreased against other major currencies on Wednesday after the greenback soared to the highest level in seven months in the previous session. In late New York trading, the euro rose to $1.0743 from $1.0704 in the previous session, while the dollar bought 122.90 Japanese yen, lower than 123.24 yen of the previous session, reported Xinhua.